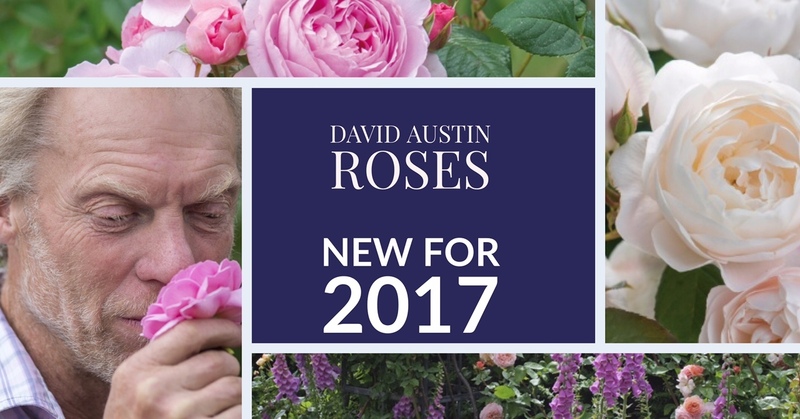 Acclaimed British rosarian and professional rose sniffer Michael Marriott joins us for a delighful conversation about two new roses being introduced this year from David Austin Roses. You'll be delighted by the white blooms of 'Desdemona' and overjoyed as you take a look at the glowing pink color of 'The Ancient Mariner'. Michael also chats with us about good garden design, some great companion plants and gives us the number one criteria that they use when selecting new roses. It's a broadcast you ceretainly don't want to miss.